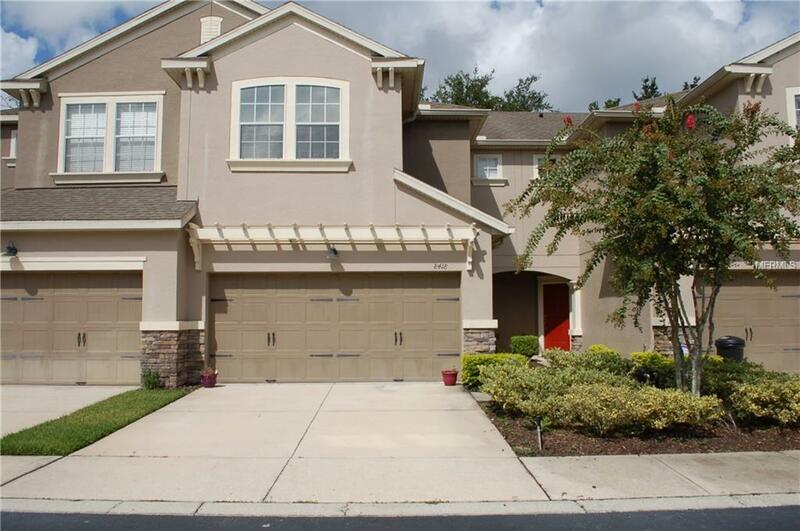 Come take a look at this 3 bedroom/2/5 bath Oviedo Townhouse for under $270k today! 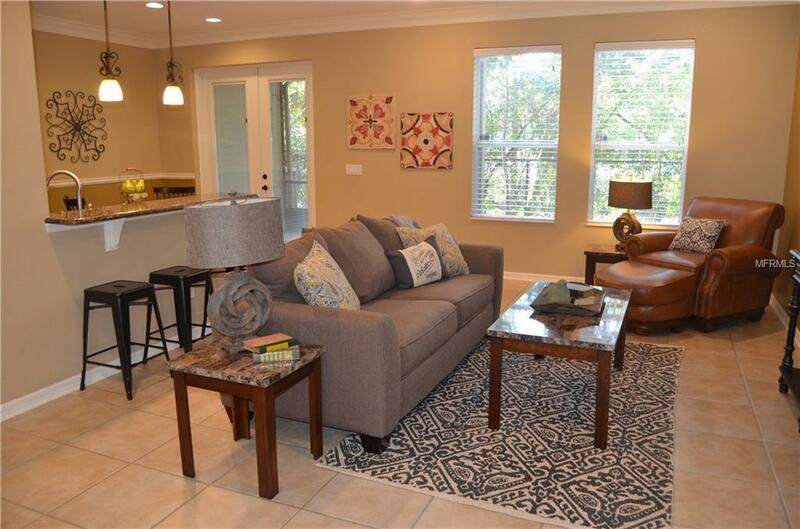 Beautiful 16" TILE floors on the entire first floor. Kitchen has Beautiful WOOD CABINETS with GRANITE COUNTERTOPS and a Breakfast Bar, STAINLESS STEEL Appliances, including a BRAND NEW DISHWASHER. Enjoy your morning cup of coffee on the Screened Covered Patio SCREENED COVERED PATIO with a Tranquil wooded view. Plenty of room to Grill on the 9' x 9' concrete pad adjacent to the screened patio. All Bedrooms and Laundry Room are upstairs. Enter the Double Doors into the Huge Master which includes 2 WALK-IN closets. Located in the back of the Community on a LARGE CUL-DE-SAC with ADDITIONAL PARKING. 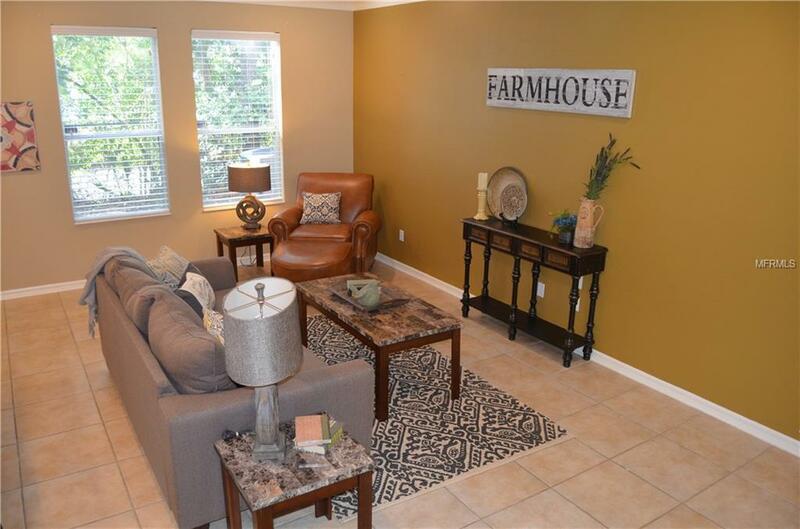 Conveniently located to shopping and restaurants and SR 417! 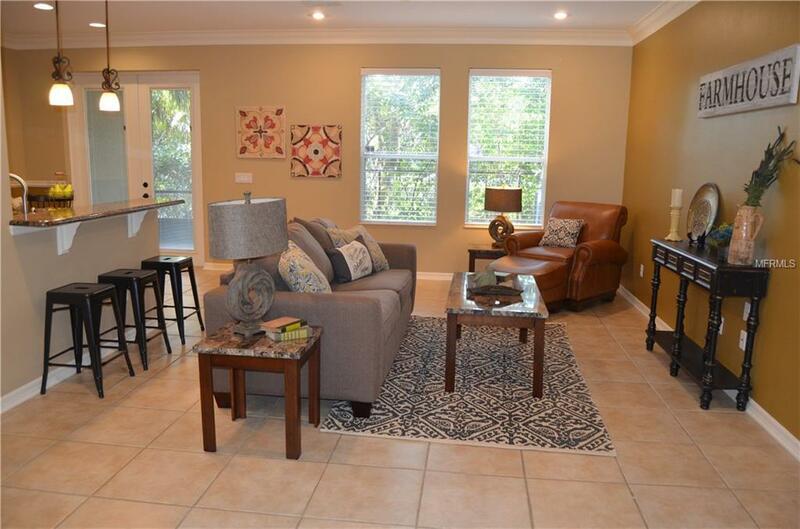 Easy drive to Downtown Orlando, Winter Park and UCF! Listing provided courtesy of Re/Max Town & Country Realty.